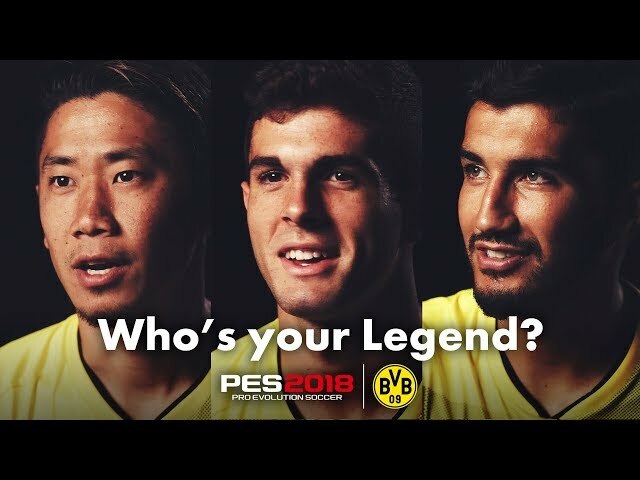 A special trailer with Shinji Kagawa, Christian Pulisic, and Nuri Şahin talking about the legend players they idolized will be revealed in celebration for the release of our newest title in the series. 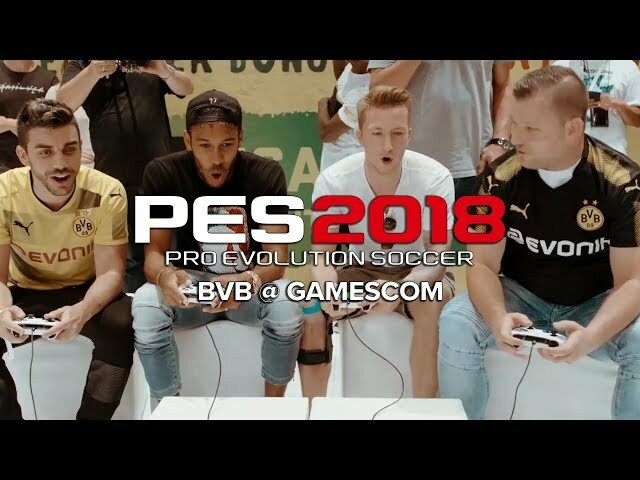 A trailer featuring Borussia Dortmund's Pierre-Emerick Aubameyang and Marco Reus playing a CO-OP match at this year's gamescom will also be revealed! The Early Bird Campaign Special will also be held, where you will be able to obtain UEFA.com TOTY 2016 if you start your myClub by October 5 2017 11:59 p.m (UTC). Play myClub mode during the event and build up your dream team with top players!